Striping – Clean Sweep, Inc.
Having a well-striped pavement promotes safety and, at the same time, shows you care about your customers and tenants. Our striping teams are well trained and highly qualified to do your project. You will find that the finished product we provide looks better and lasts longer, thus stretching your CAM dollars. 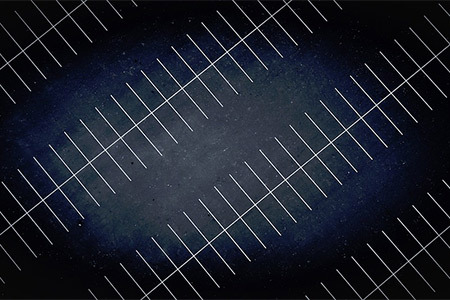 The most cost-effective way to keep your parking lot striping looking good, as well as to minimize disruption to customers, is to plan for repairs in advance. If your striping isn’t looking as good as it once did, we encourage you to contact us for a free assessment and estimated time for renewal. You’ll be glad you did!